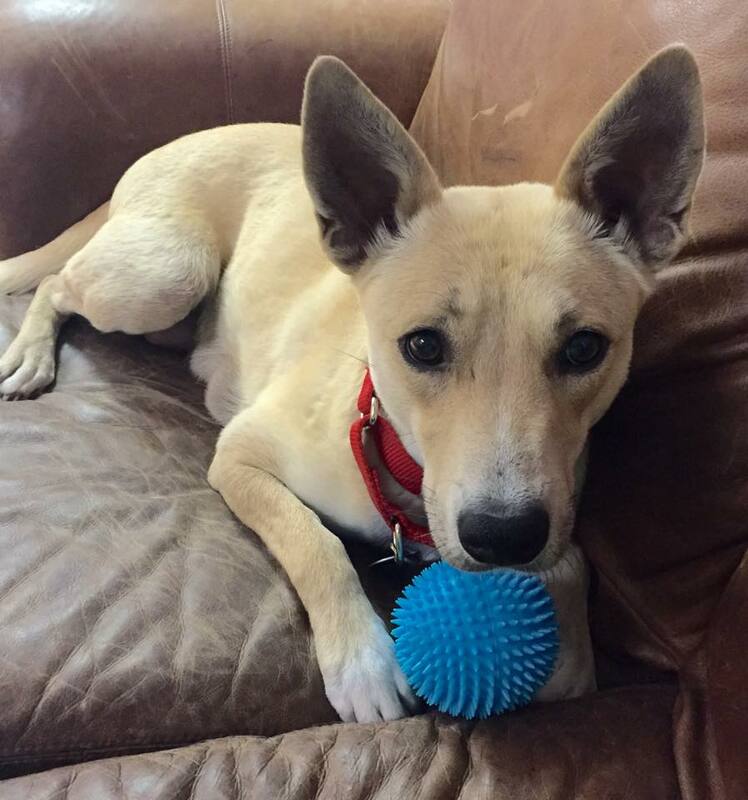 If you have been watching our public Facebook site, you will recall that we have one of our cutest and most active fosters who has a love affair with playing fetch. And we are not talking about fetching just any toy . . . . it must be a ball. Tito is our very own ball connoisseur. 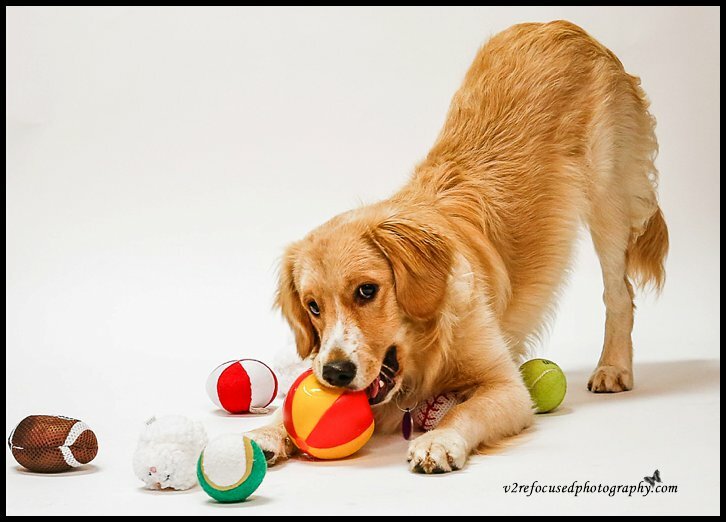 During his recent glamour shot session, we showered him with so many different versions of his favorite toy that he did not know where to begin. Here are a few other fosters and former fosters who have a special bond with their favorite toy, a ball. 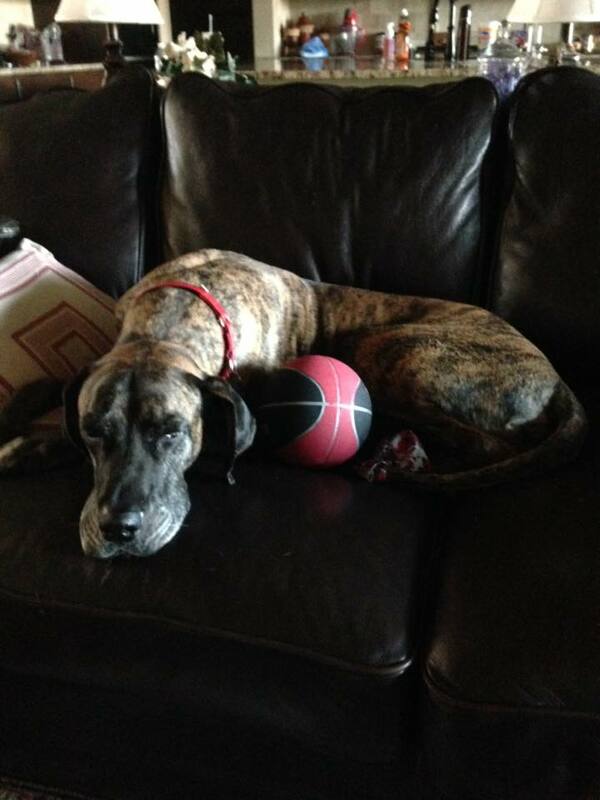 Blaze, our (available) brindle Great Dane has “borrowed” a mini basketball for his afternoon nap. Our adorable (and available) Lee loves to play fetch. 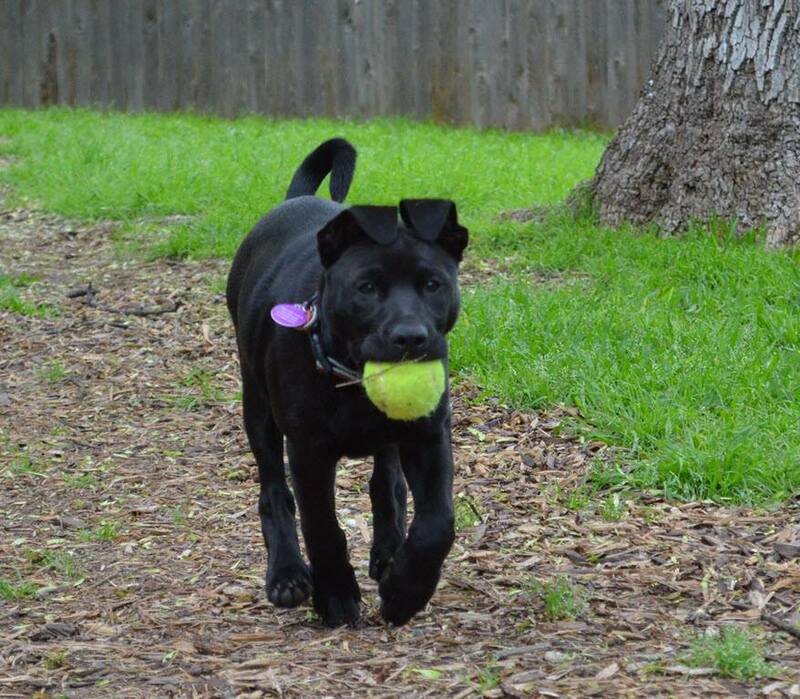 She loves to chase any type of ball that is thrown. 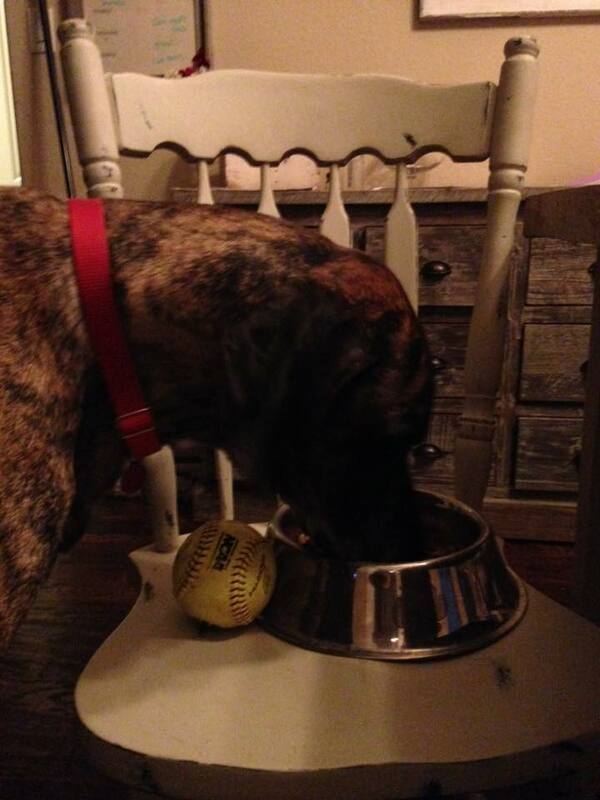 Blaze prefers to eat with a softball that he has claimed as his own. Olivia waits for a foster home at the Adoption Center. She has found this blue spiky ball squeaks. 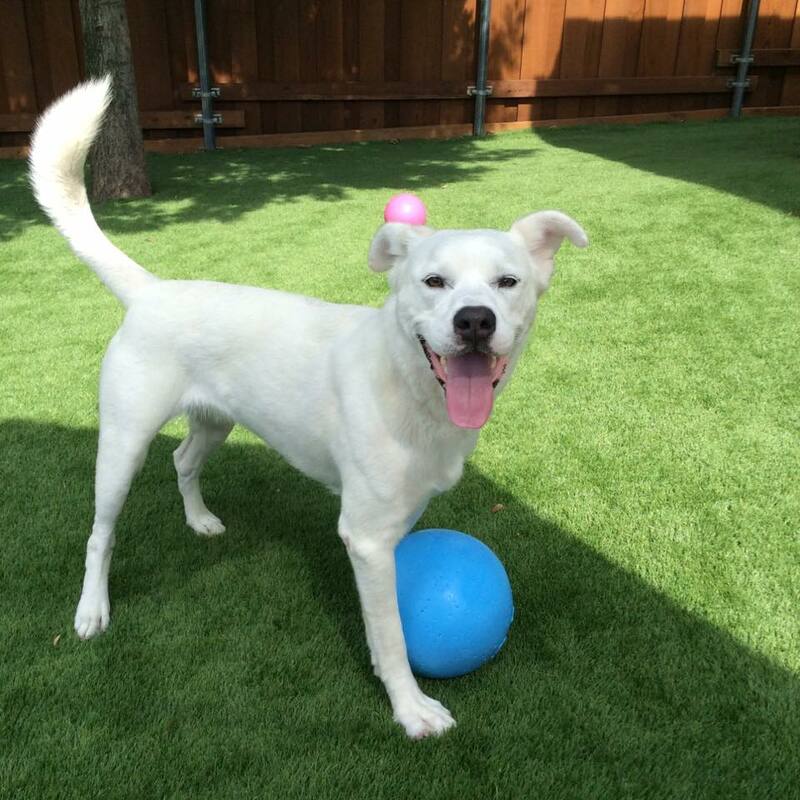 GiGi (fka Georgia Peach) always has a smile on her face when she is playing with a ball. 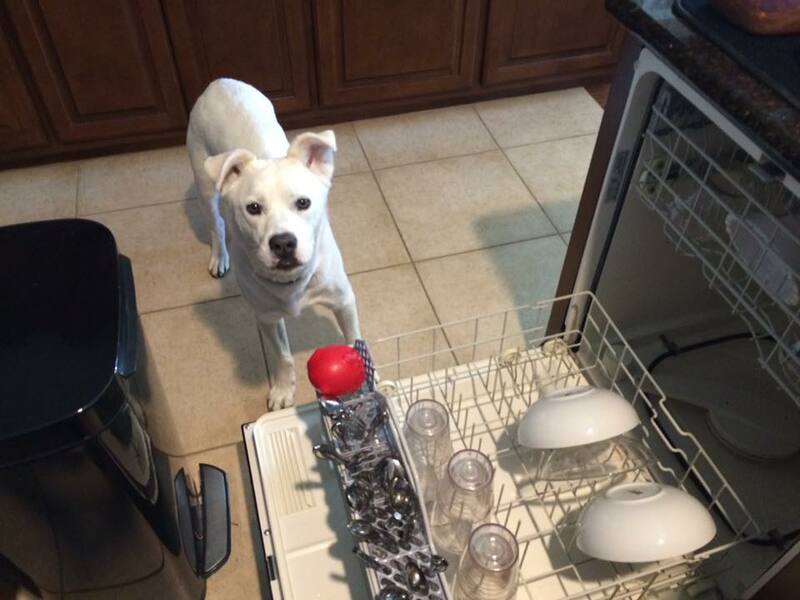 Gigi is happy to help her Mom load the dishwasher with her red ball. Rescue dogs are the best. 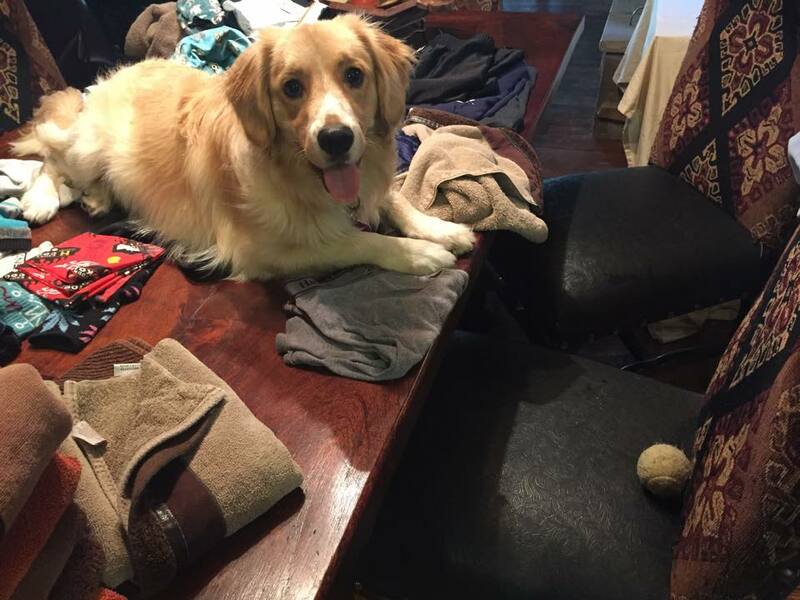 Gigi & her family hit the jackpot when they found each other! he waits patiently for his ball to be thrown in his foster home. Something so small brings so much joy to these babies. So, if you find yourself in a local pet store, have old tennis balls crowding your tennis bag or find yourself placing an order on Amazon . . . . . consider donating a very simple toy to a great cause. You will bring so many smiles and hours of fun to a four-legged friend.